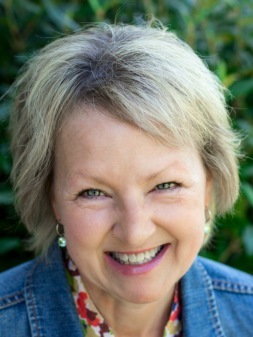 Susan Venderbush is the Administrative Assistant for the Equipping Ministry at Horizon Community Church. She is responsible for coordination and execution of groups and connecting events for both men and women. Susan has her Bachelor of Science in Human Factors Engineering from Wright State University. Prior to joining Horizon, she spent 3 years working as a Conference Director and as a Project Manager for IBM. Susan enjoys running, gardening, hiking and bike riding. She and her husband, Don, have 3 children and currently reside in Cincinnati.